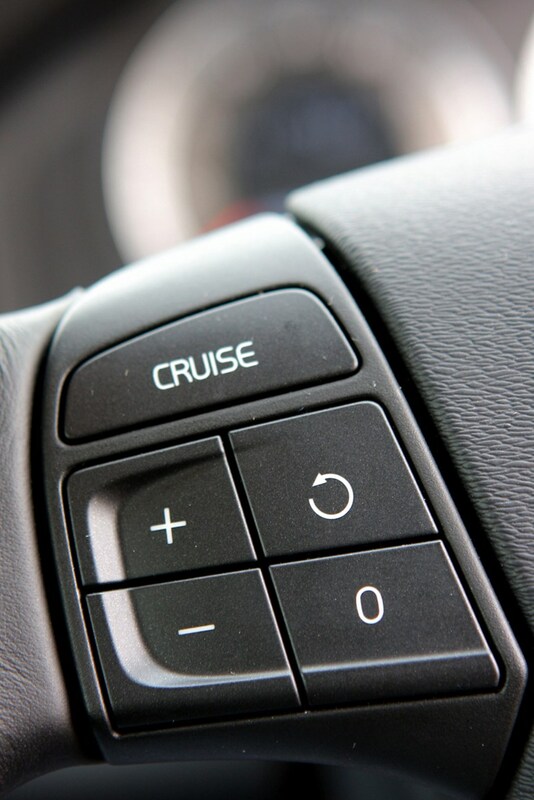 Insurance group: 27 - 40 How much is it to insure? 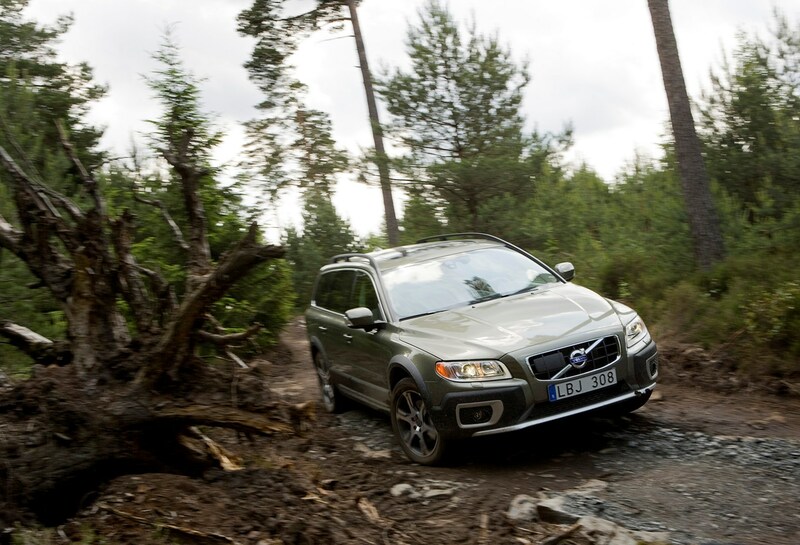 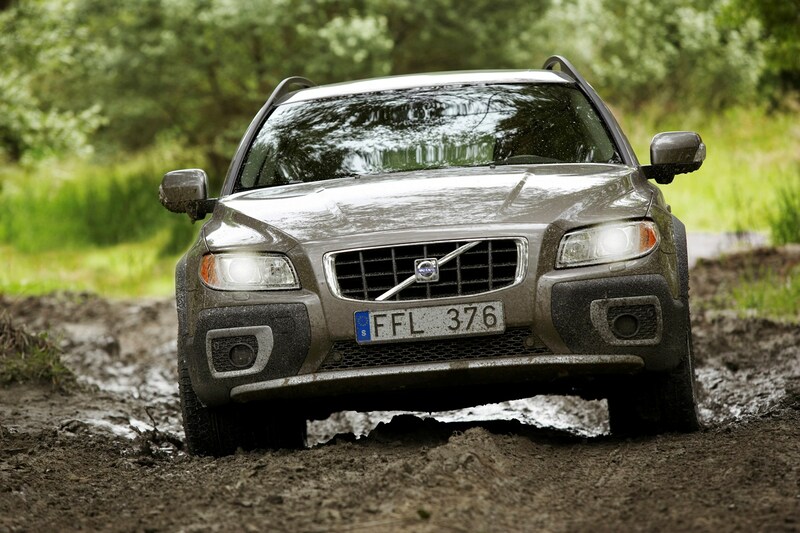 If you're after the added security and traction of four-wheel drive, but don't want a large off-roader, then the Volvo XC70 is an ideal compromise. 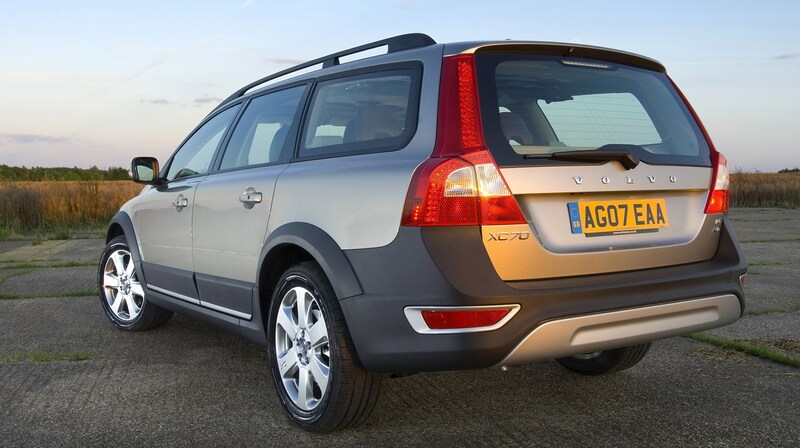 It is essentially the V70 estate, but with extra ground clearance, added body protection such as larger bumpers and (on the majority of models) an all-wheel-drive system. 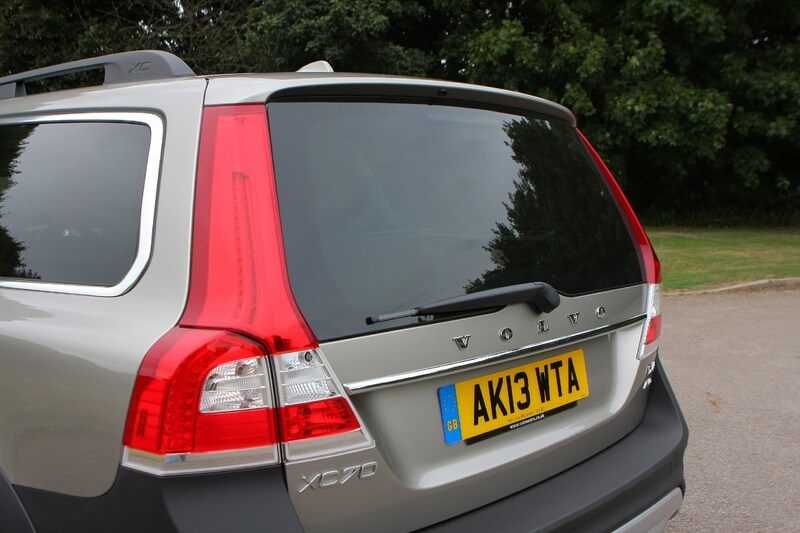 This makes it ideal if you live in a rural area or regularly have to tow trailers or caravans. 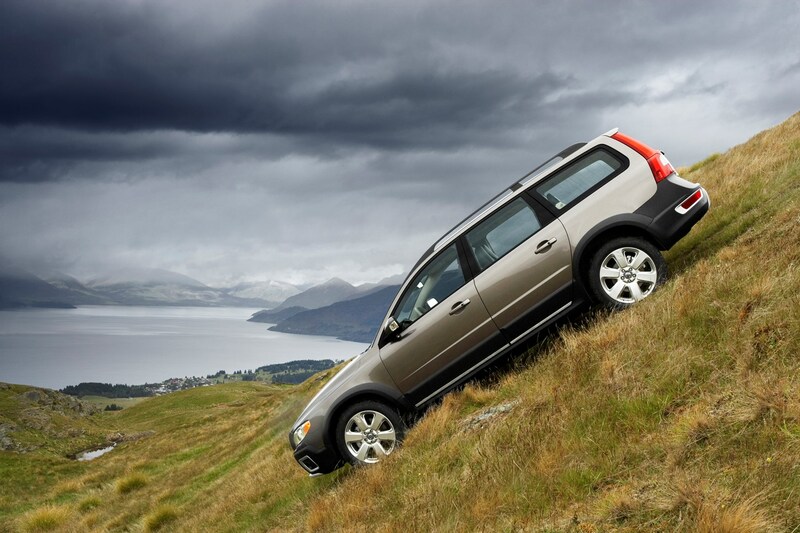 It's also very capable in snow and ice. 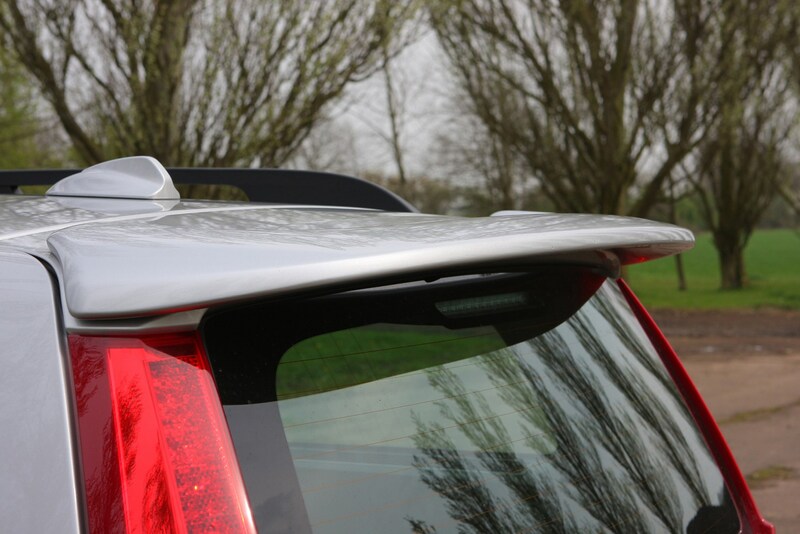 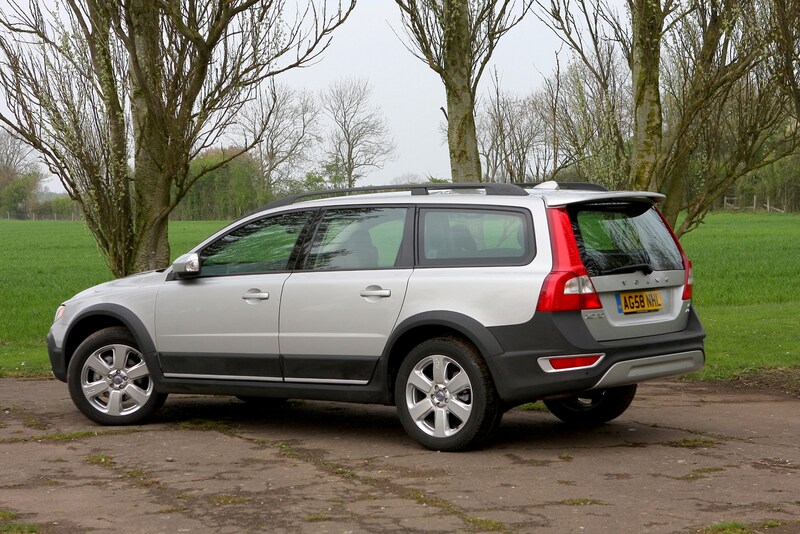 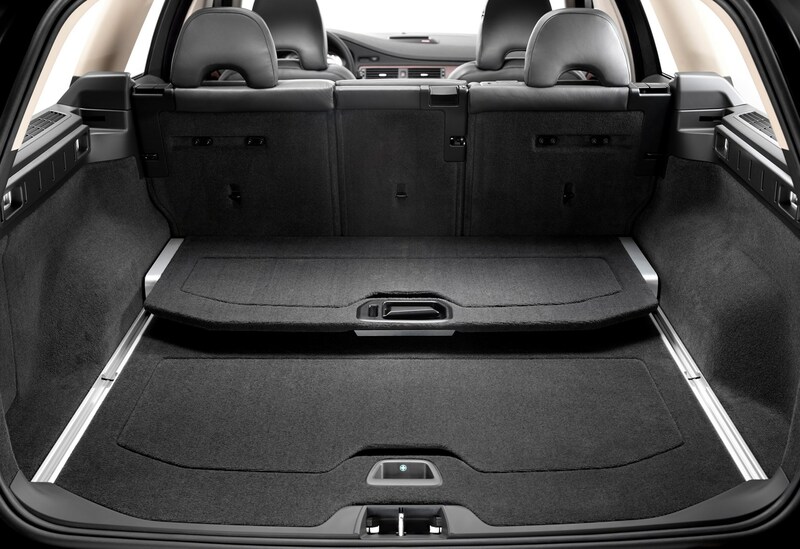 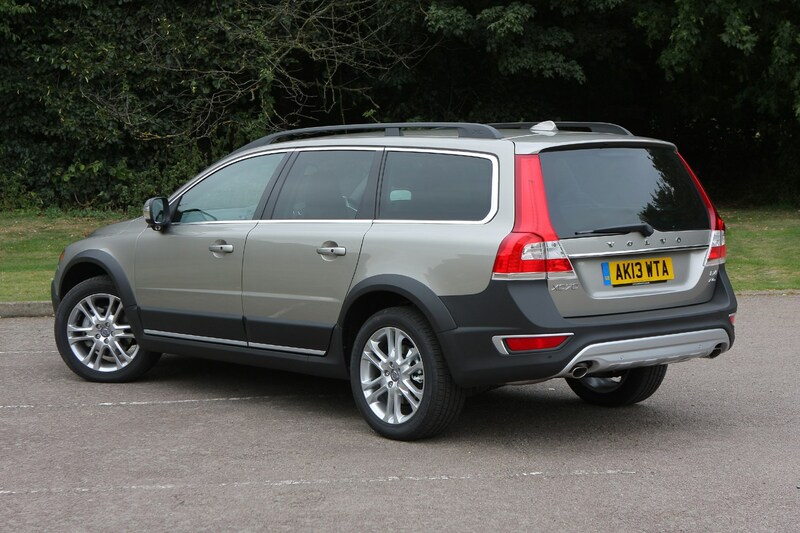 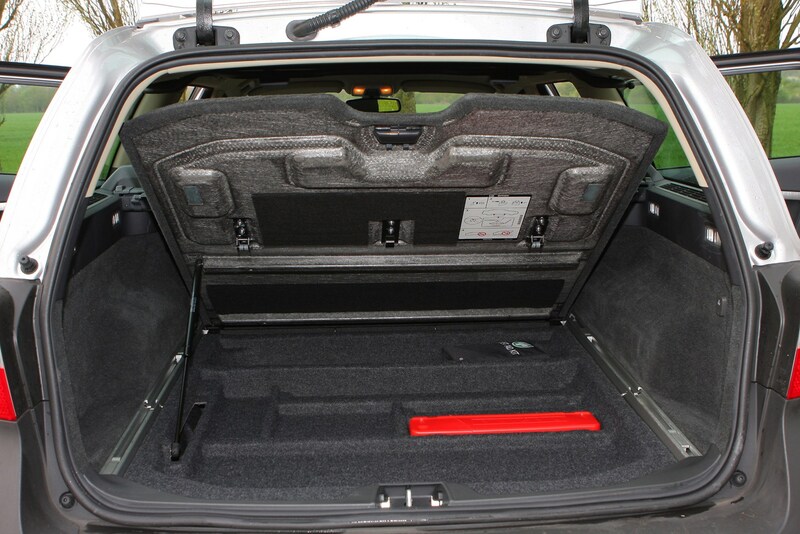 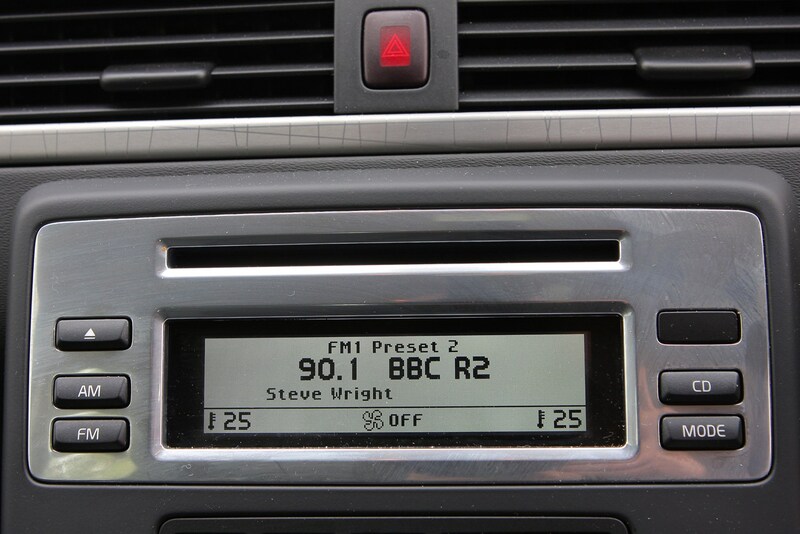 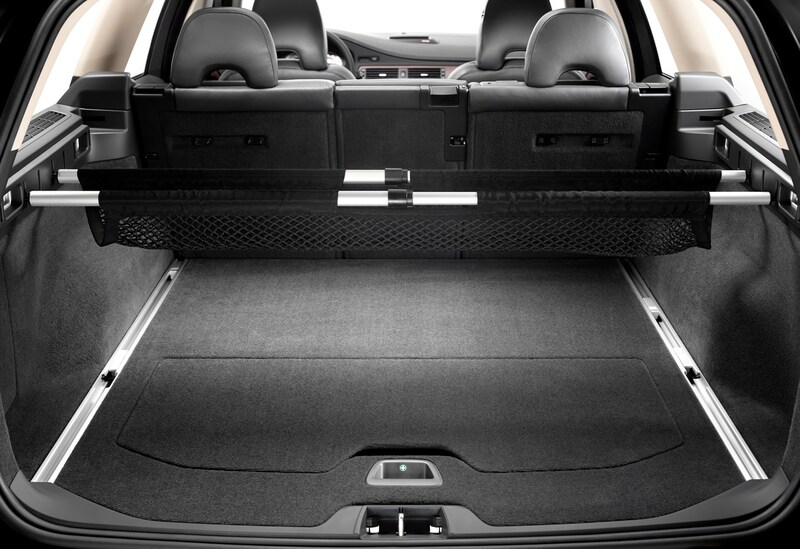 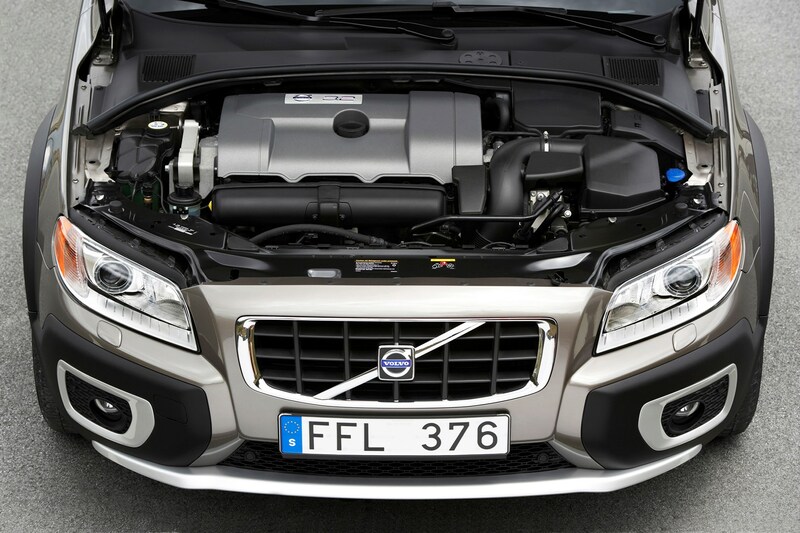 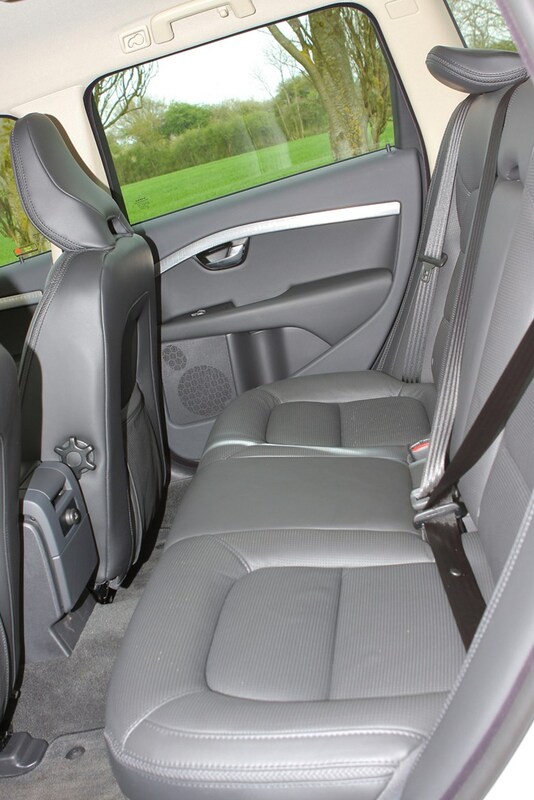 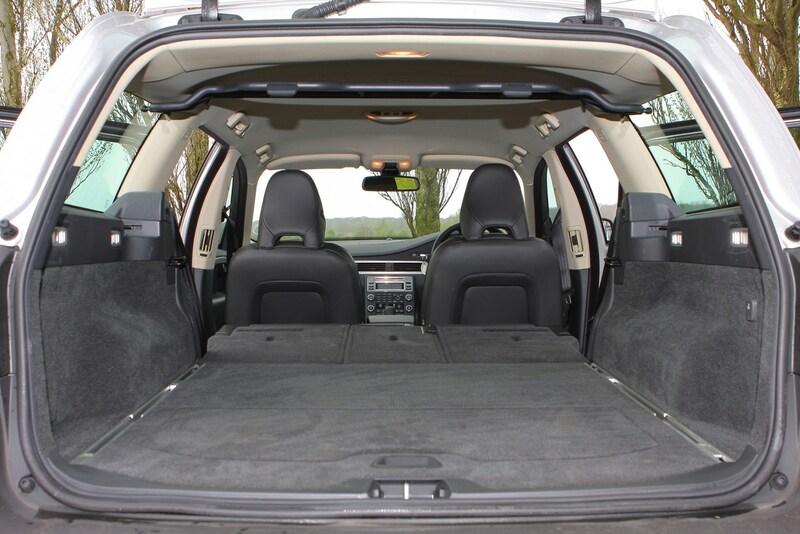 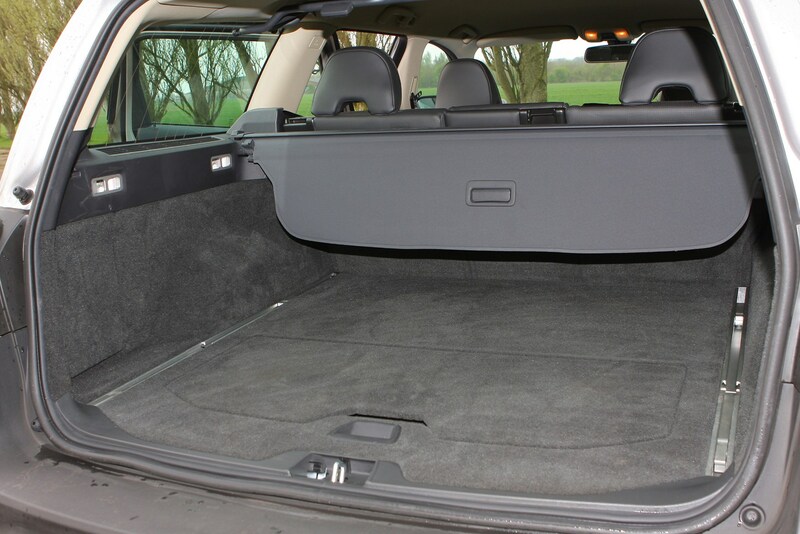 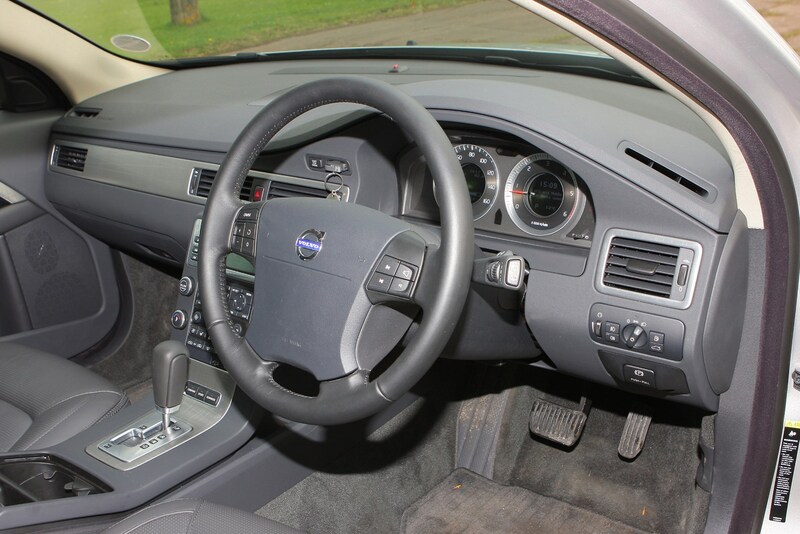 Like the V70, it's well-built with a spacious and classy interior, while the load area is usefully large. 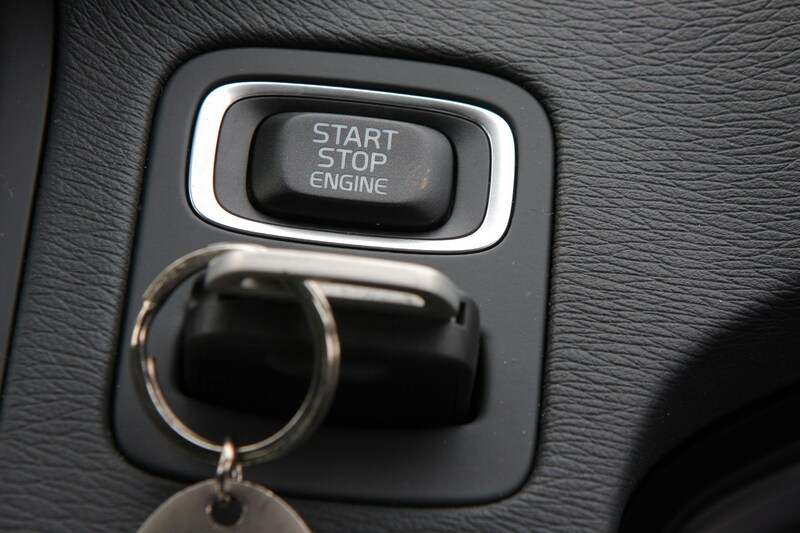 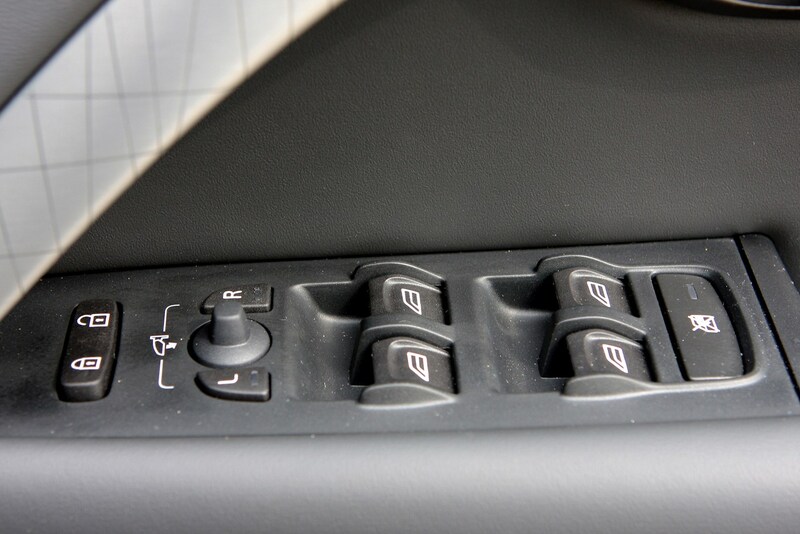 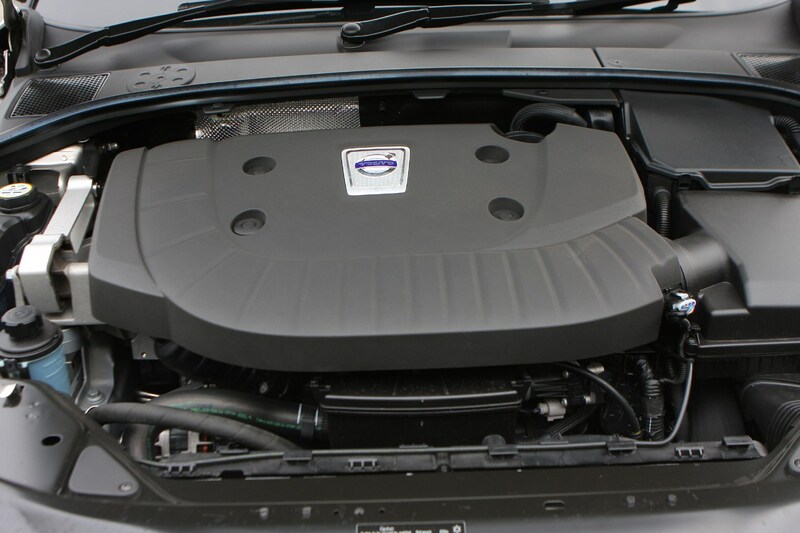 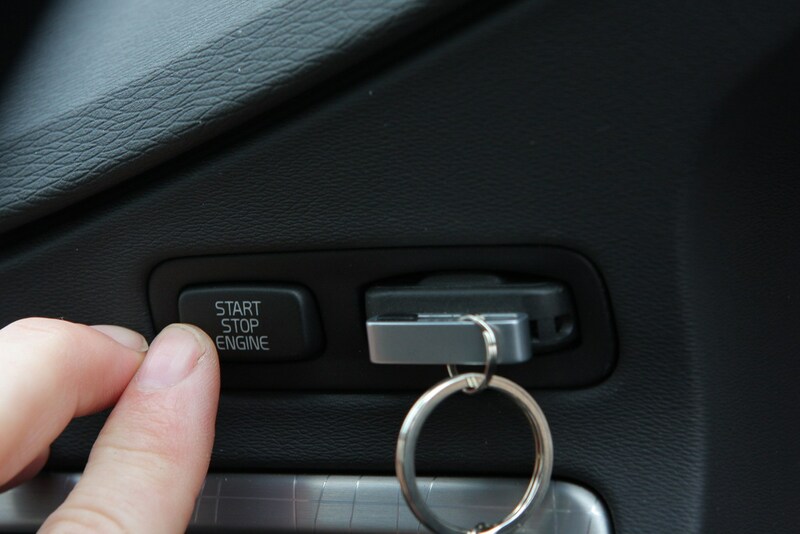 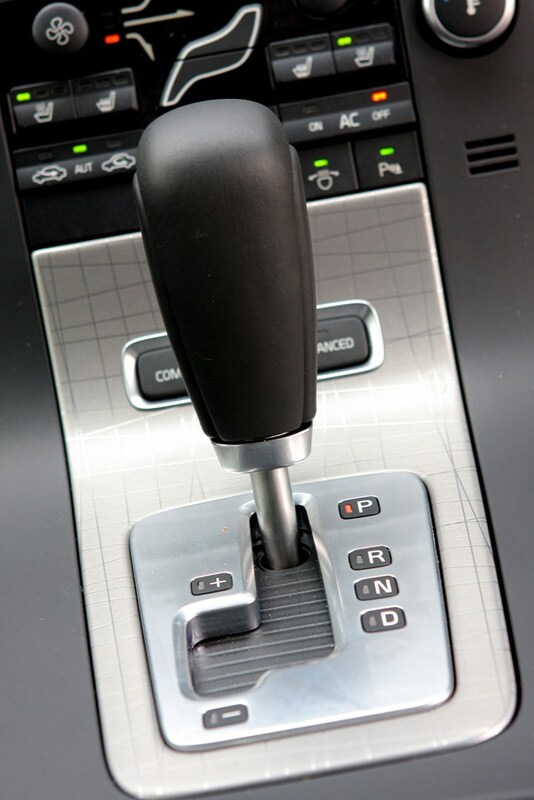 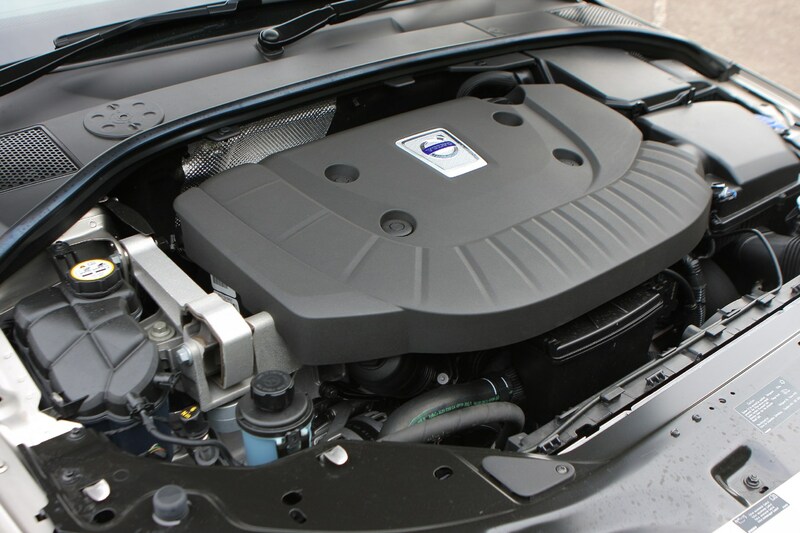 There's a good choice of strong engines including the D5 diesel while a front-wheel drive low-emission version badged DRIVe was introduced in mid-2009. 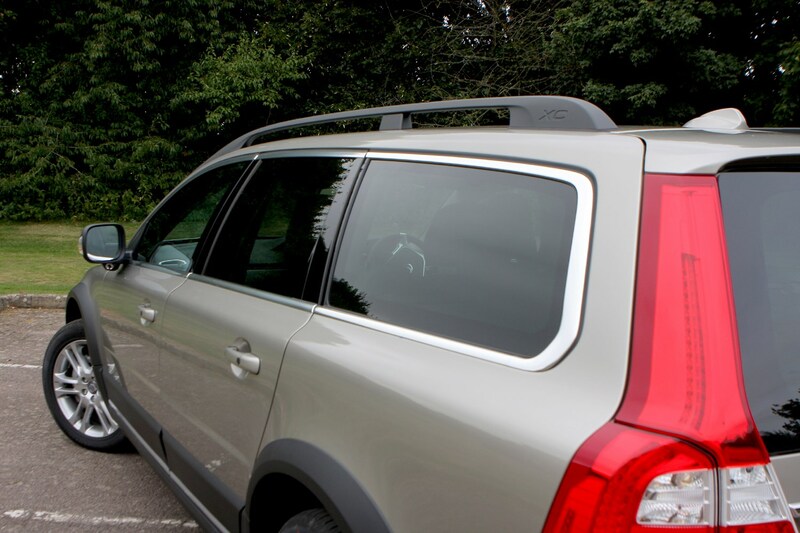 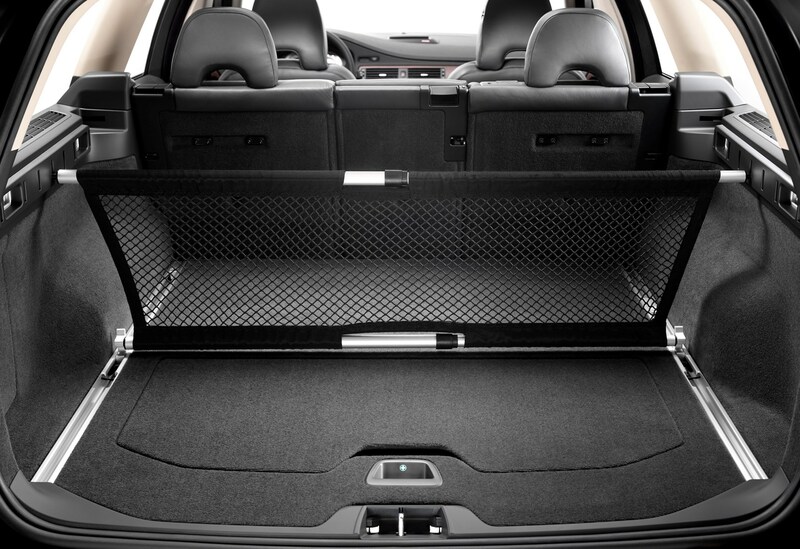 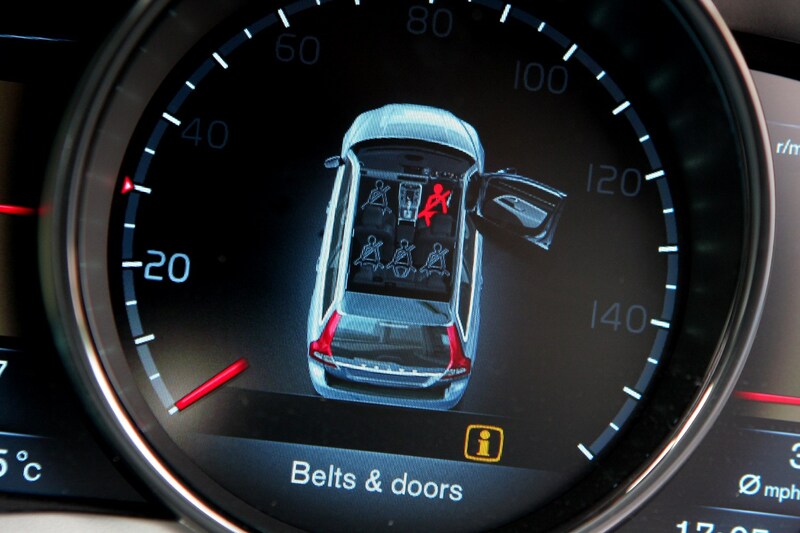 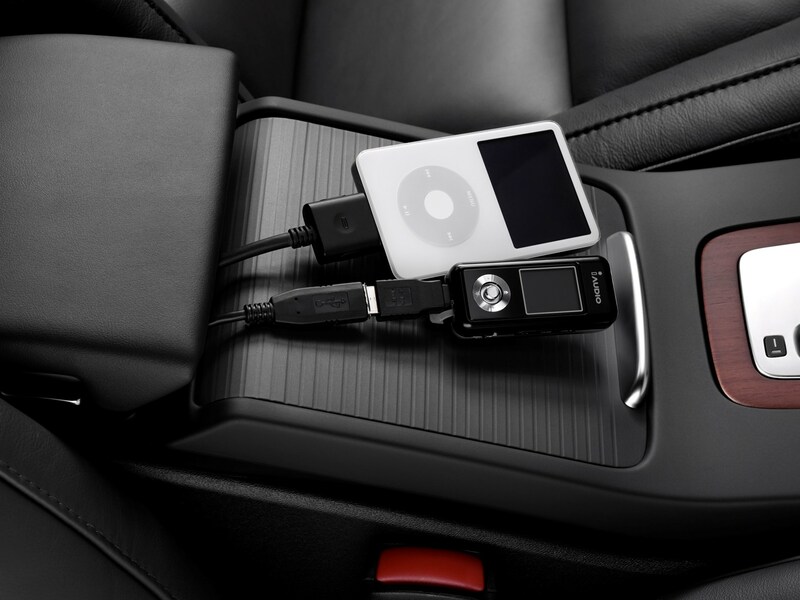 Volvo is well regarded for the built quality and strength of materials it uses in its car, and the XC70 is no exception. 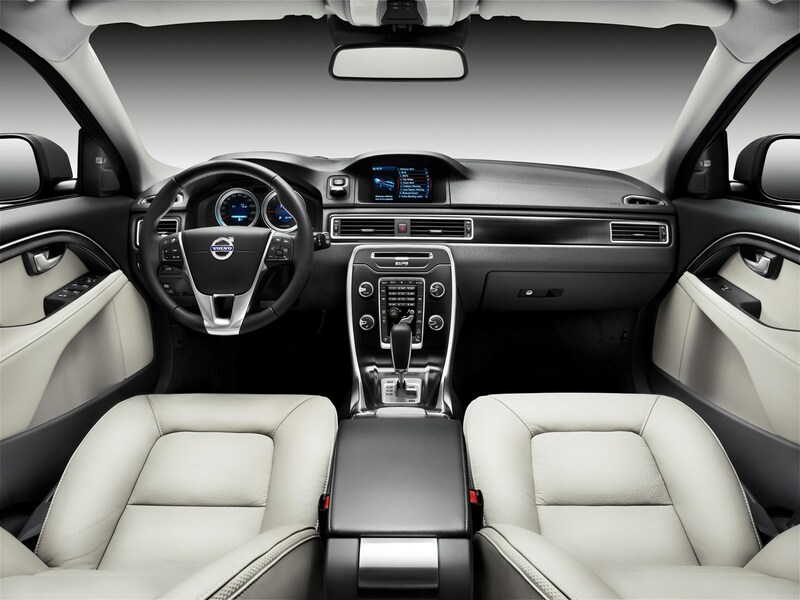 If anything, there’s an even higher standard in the XC70 than in some other models thanks to the impression given by the superb layout of the dash, wonderfully comfortable seats and the slightly raised driving position that gives a commanding view ahead. 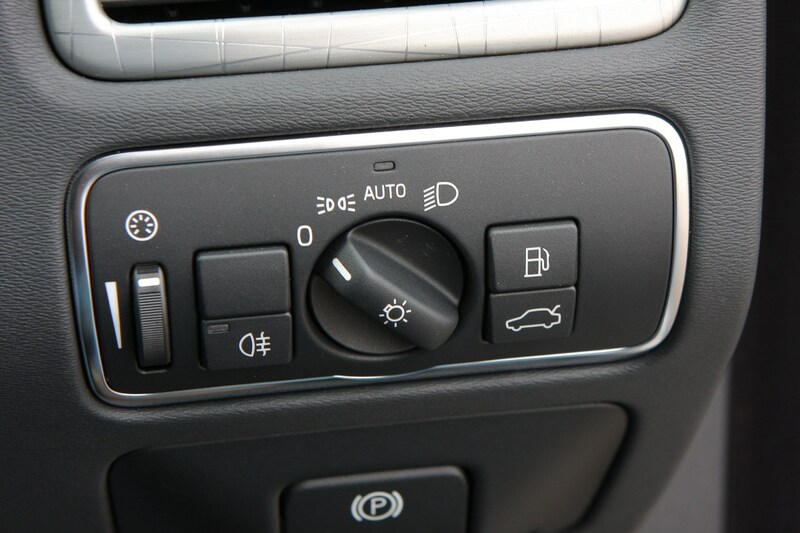 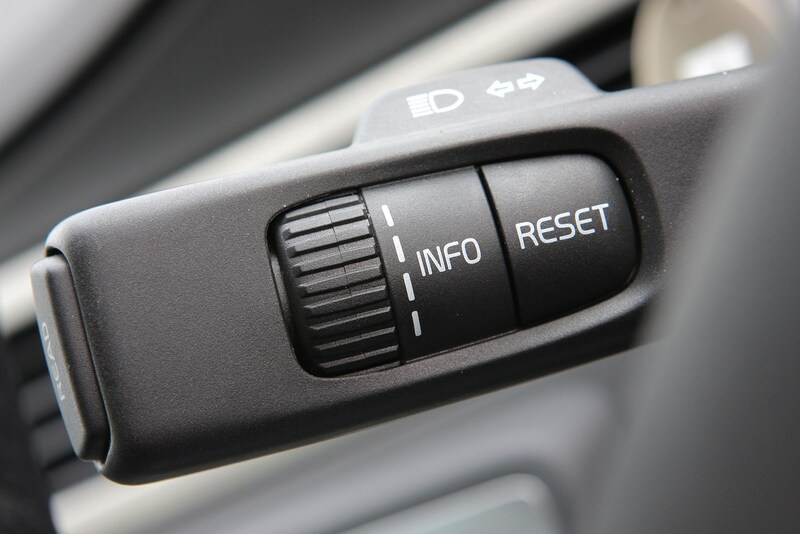 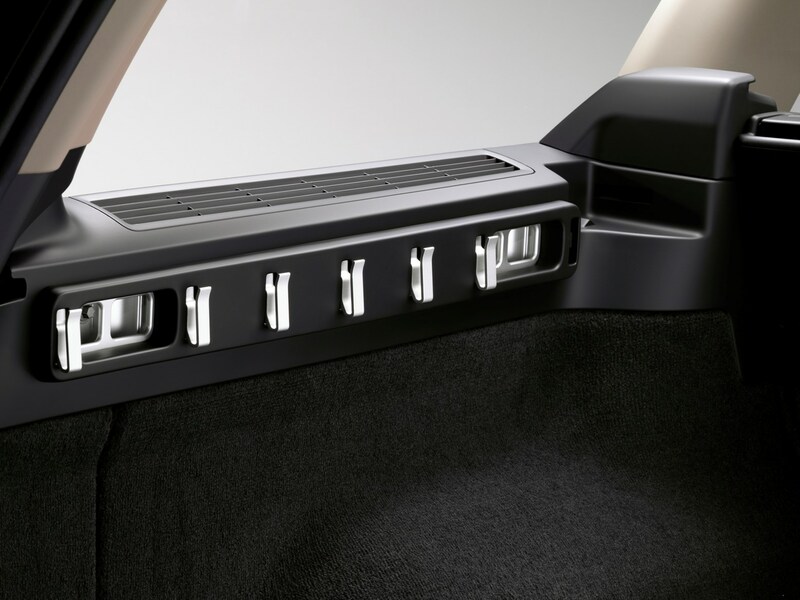 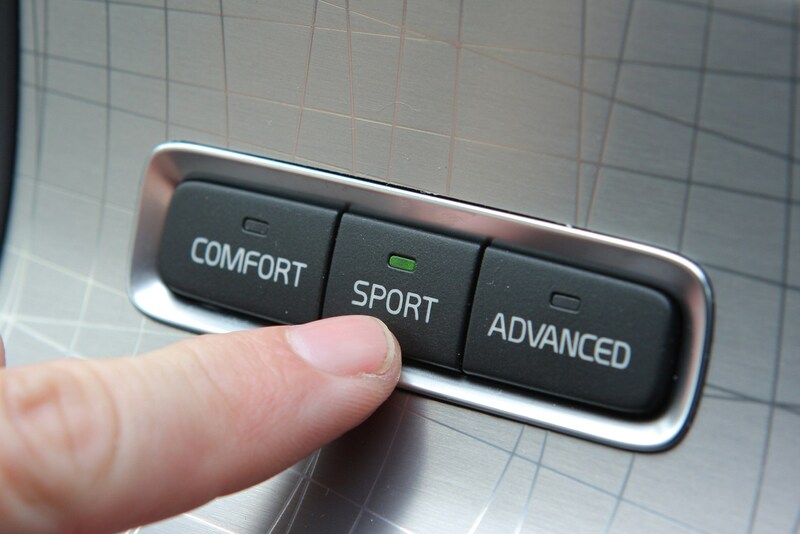 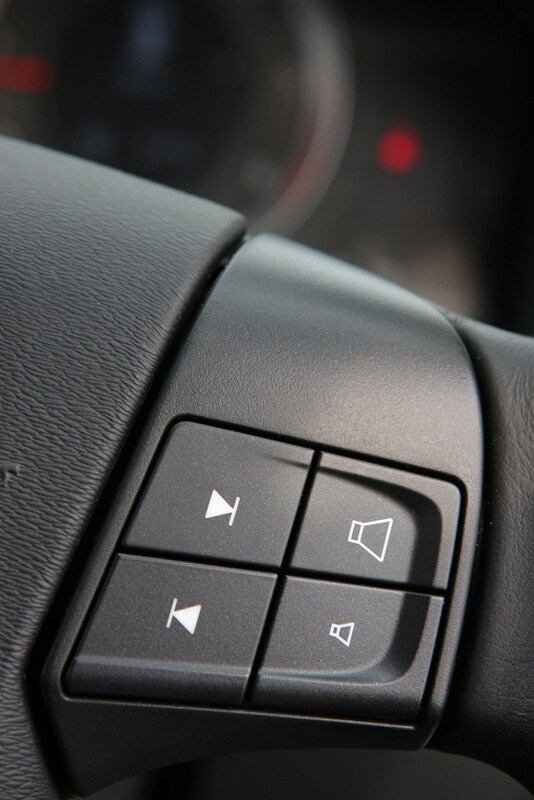 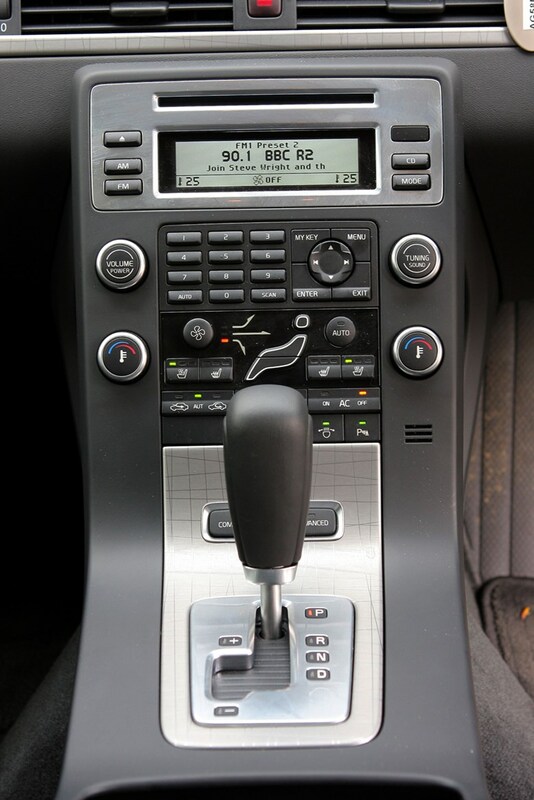 Every button, switch and dial in the XC70 works with a measured precision, enhancing that feeling of quality and solidity, and even simple details such as the way the front seats slide fore and aft have a weight and sensation that leaves you quietly pleased every time you use the car. 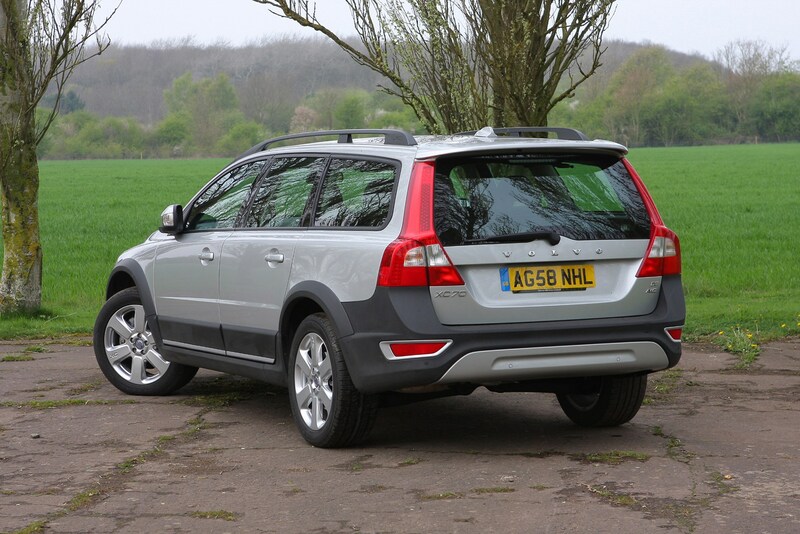 The V70 the XC70 is based on is not the most dynamic Volvo to drive, so adding a slightly raise ride height is not going to improve the handling any. 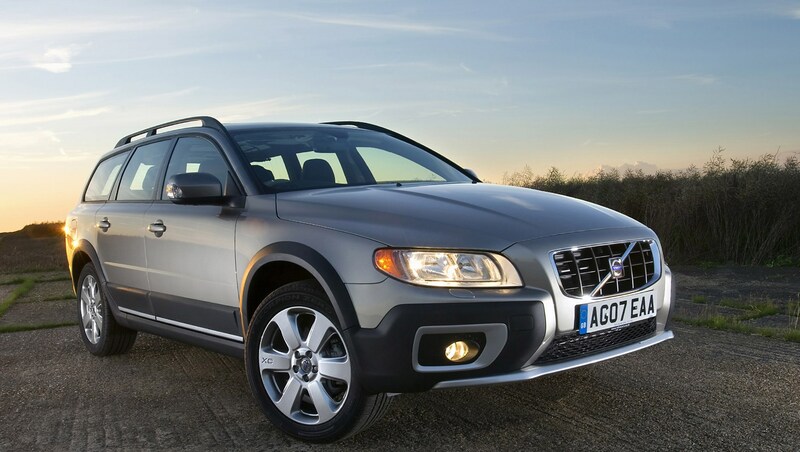 It’s not that Volvo’s XC70 handles poorly, it just doesn’t engage the driver in the way a BMW X3 or Audi Q5 does. 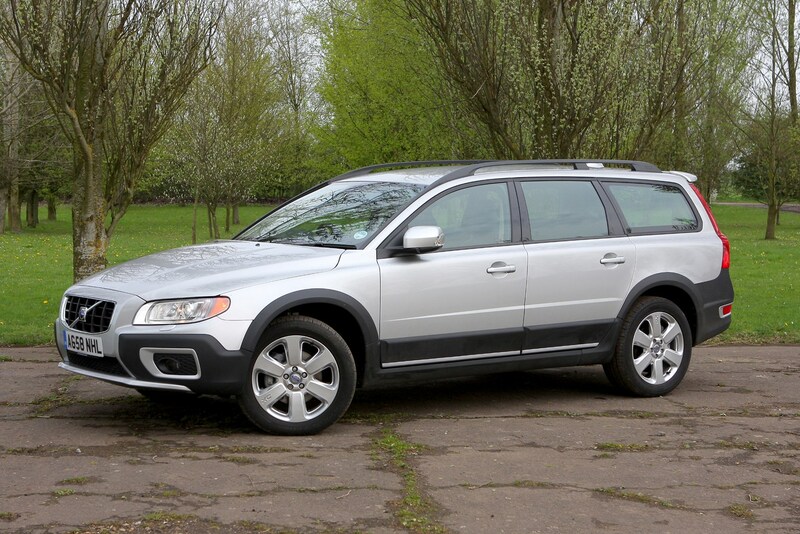 Much of this is down to the steering of the XC70, which is quite light and ideal for parking and town driving, but it misses much of the feel of the BMW’s when you pick up the pace or point the car down a country road. 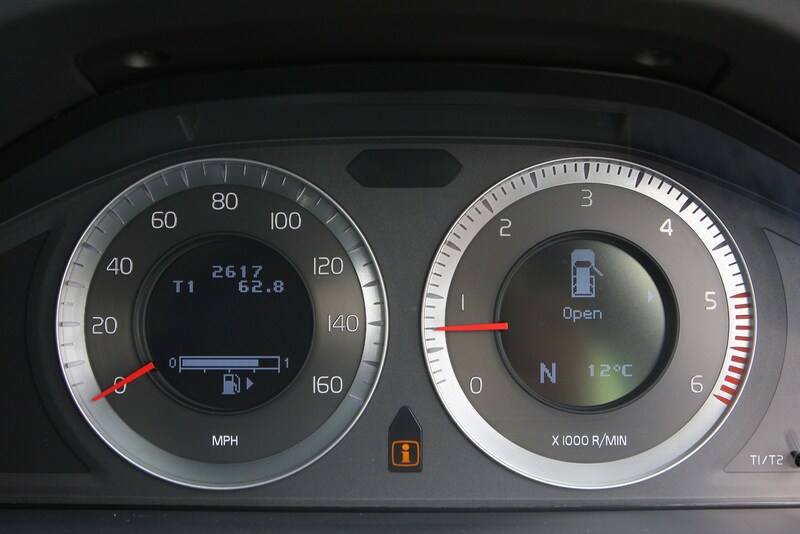 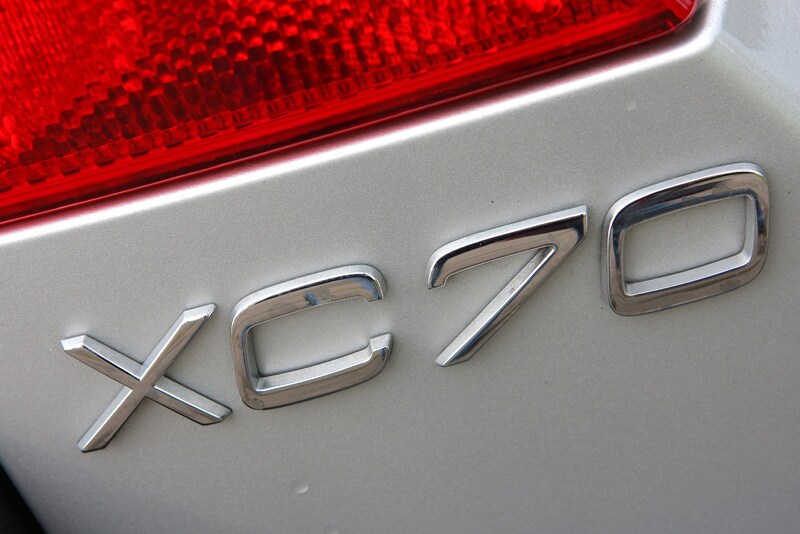 The compensation comes in the XC70’s cosseting ride quality that makes light work of most British roads to leave the car’s occupants relaxed. 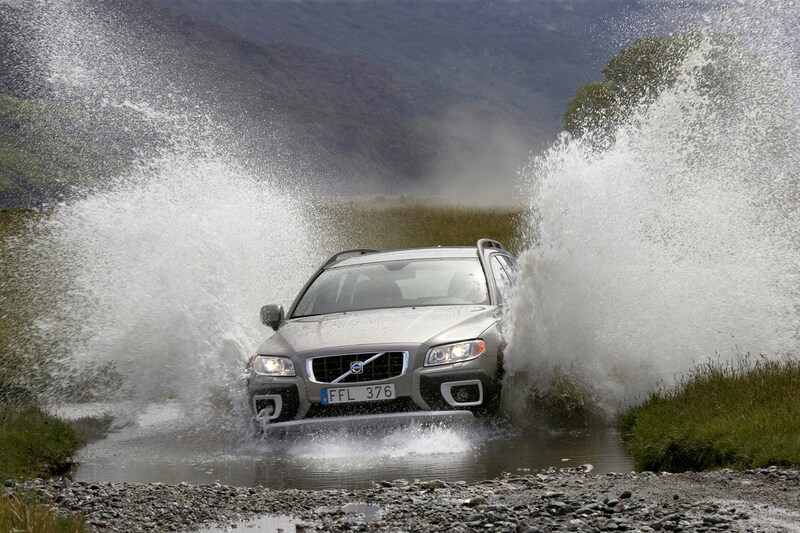 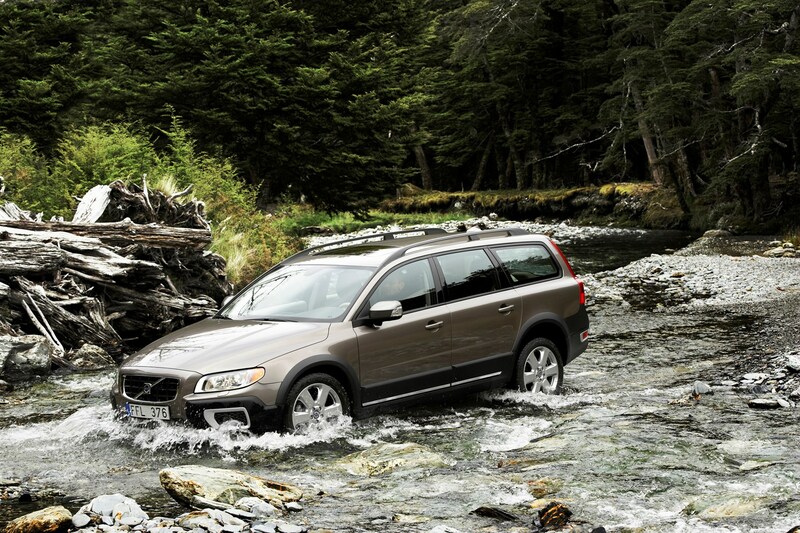 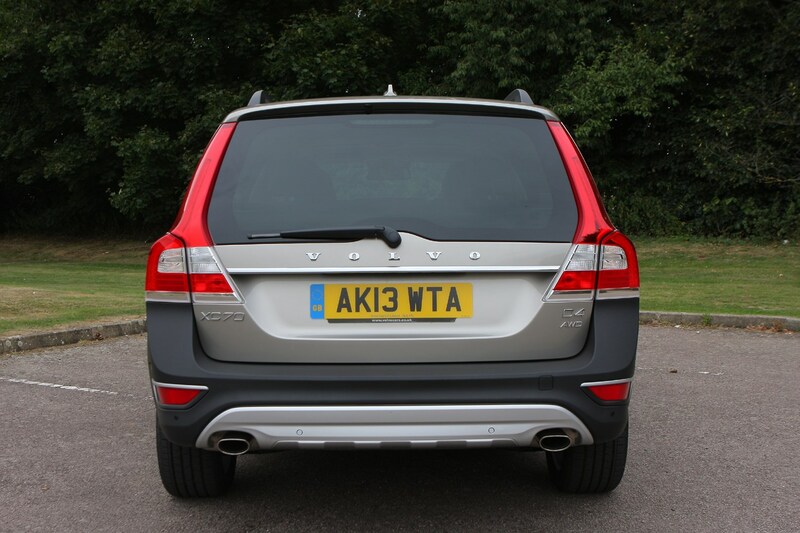 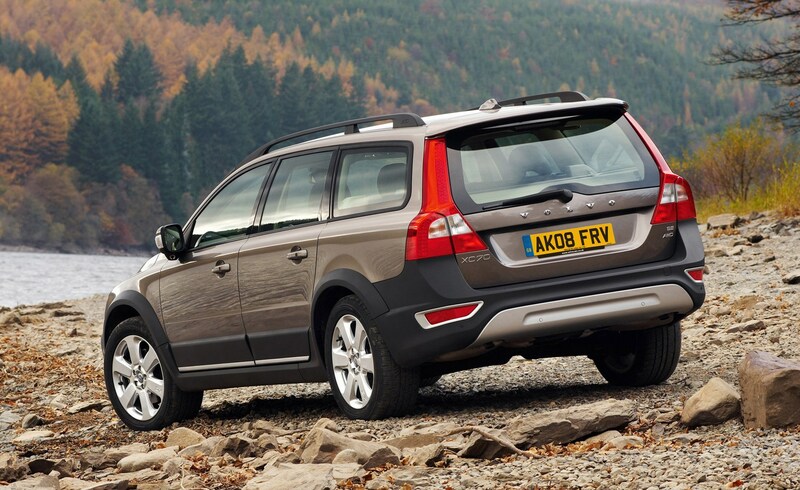 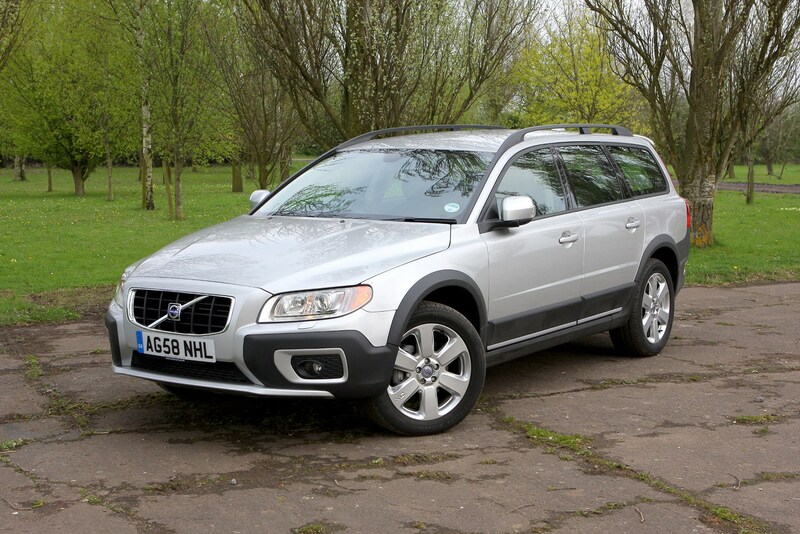 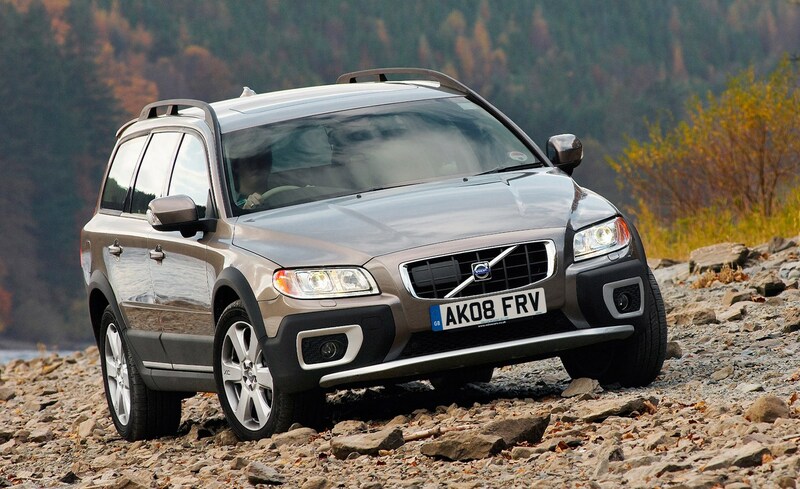 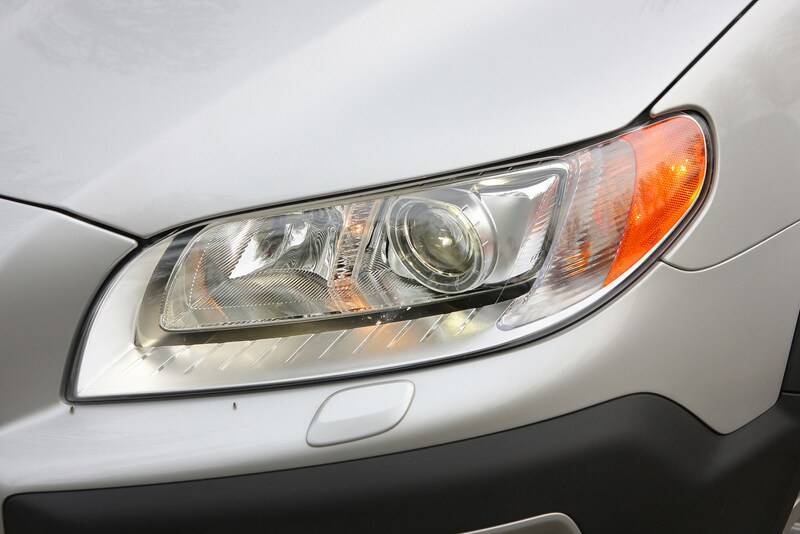 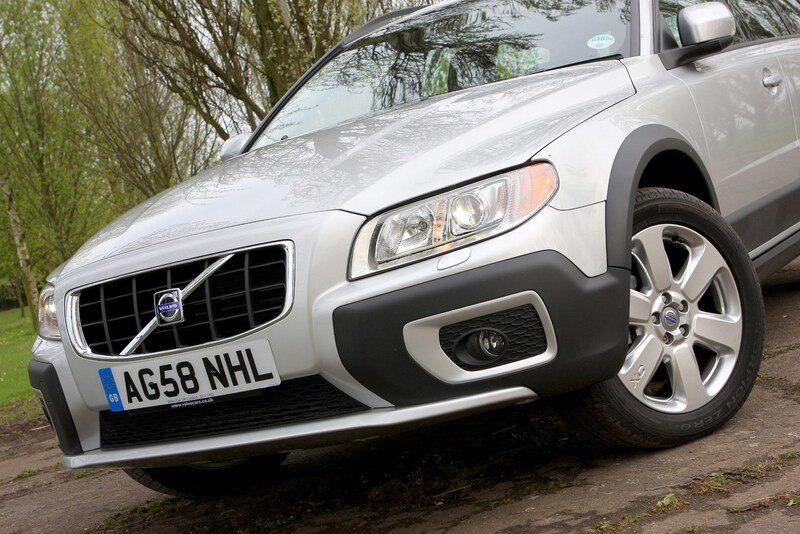 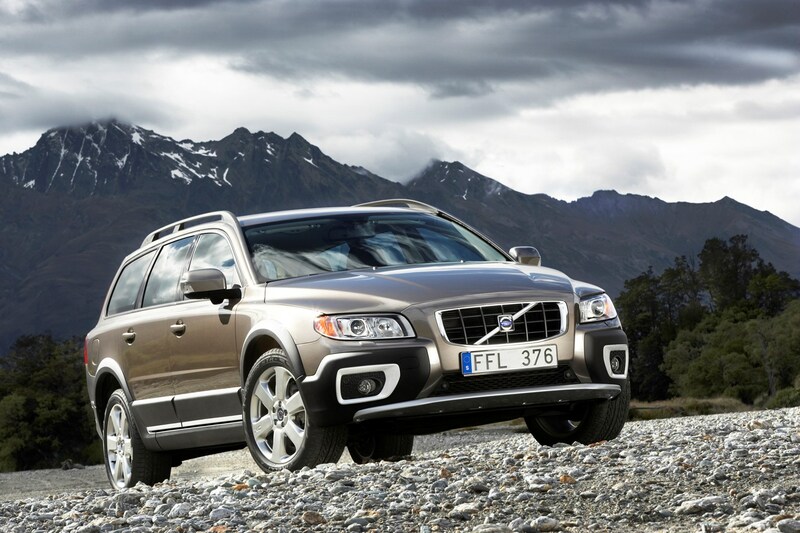 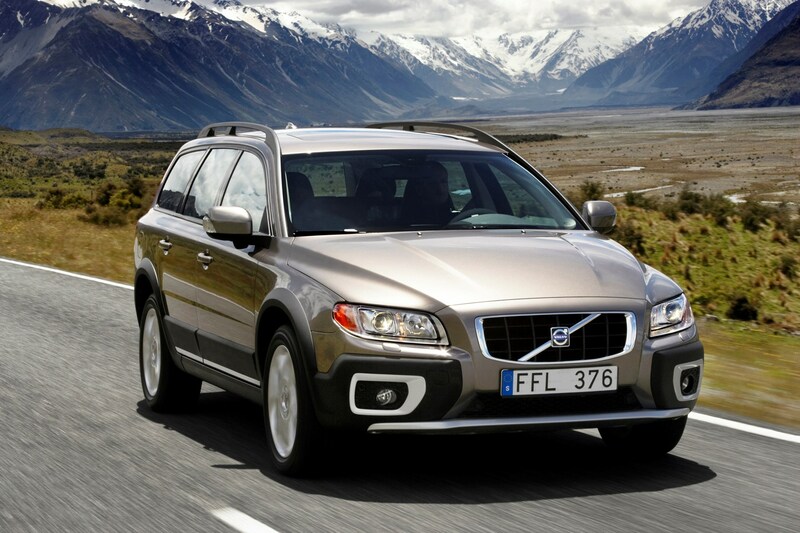 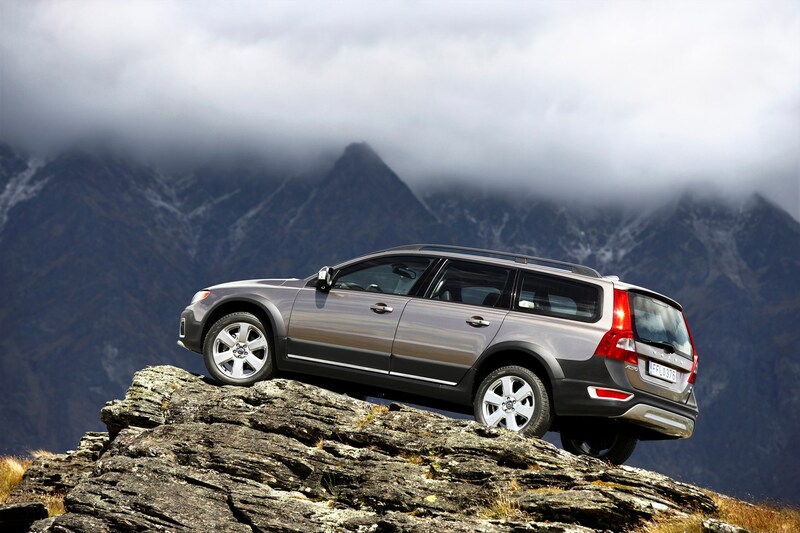 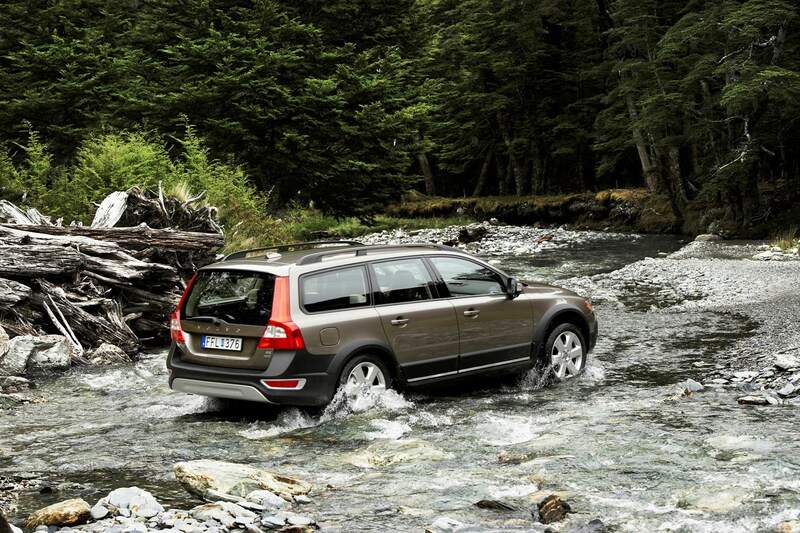 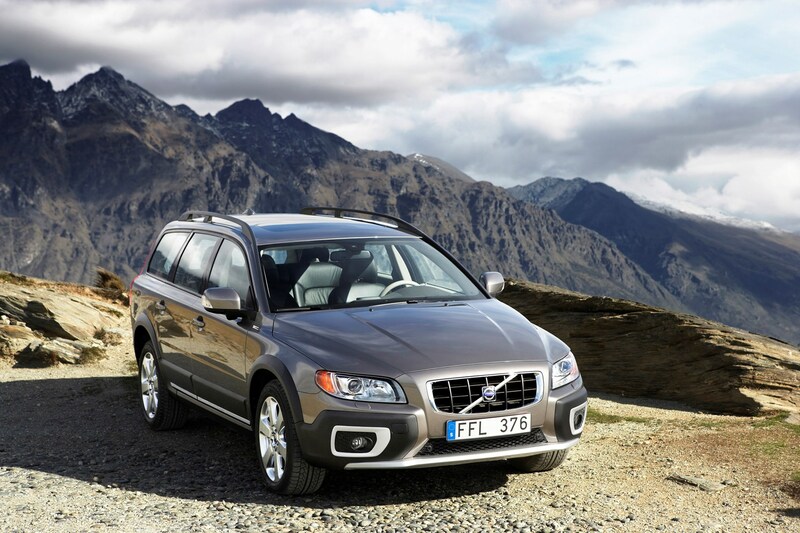 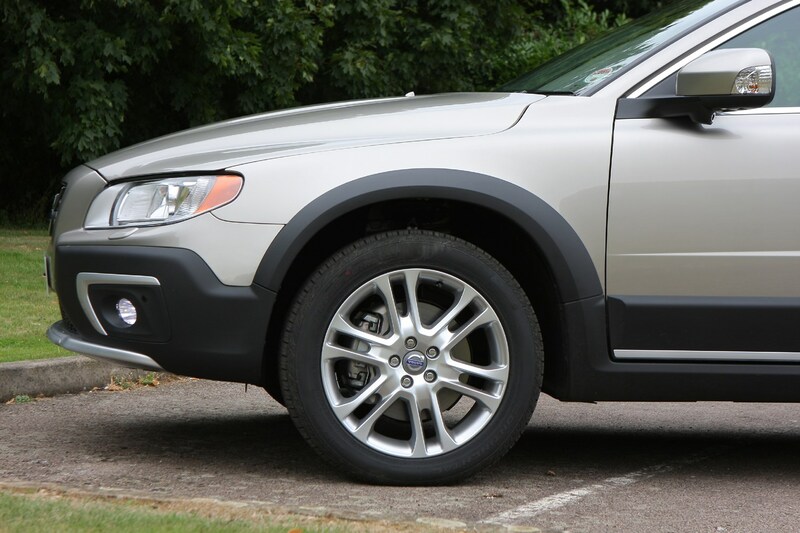 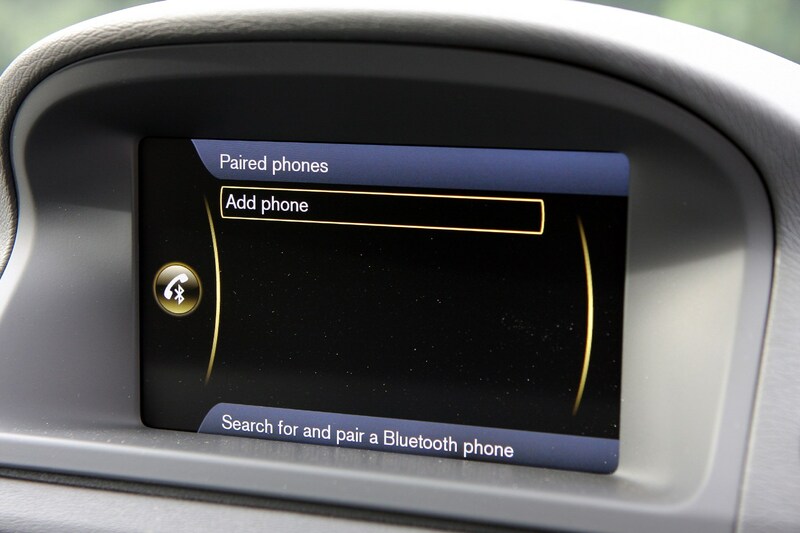 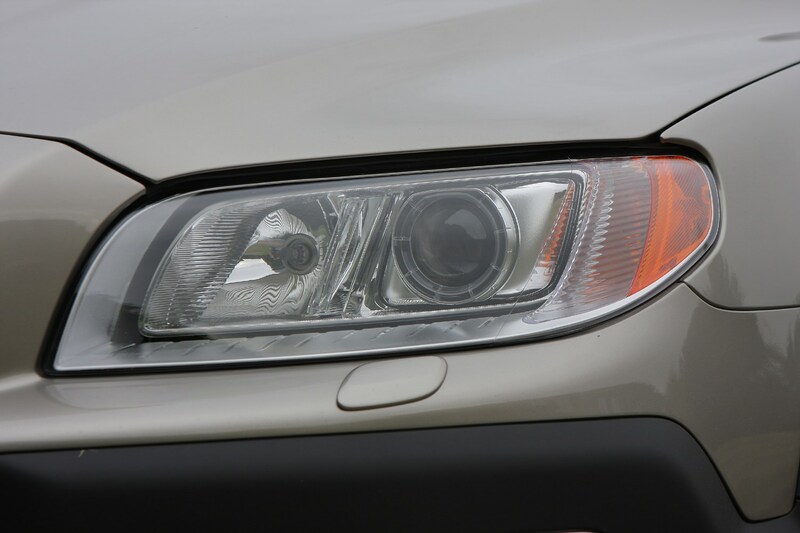 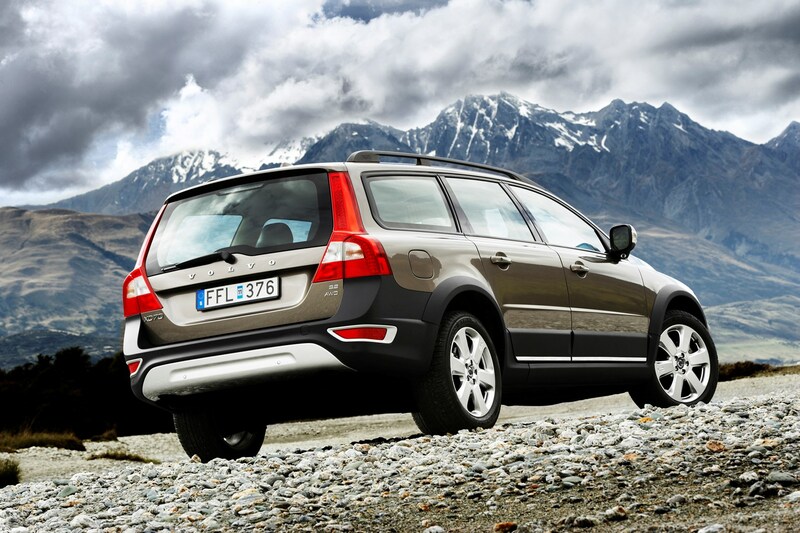 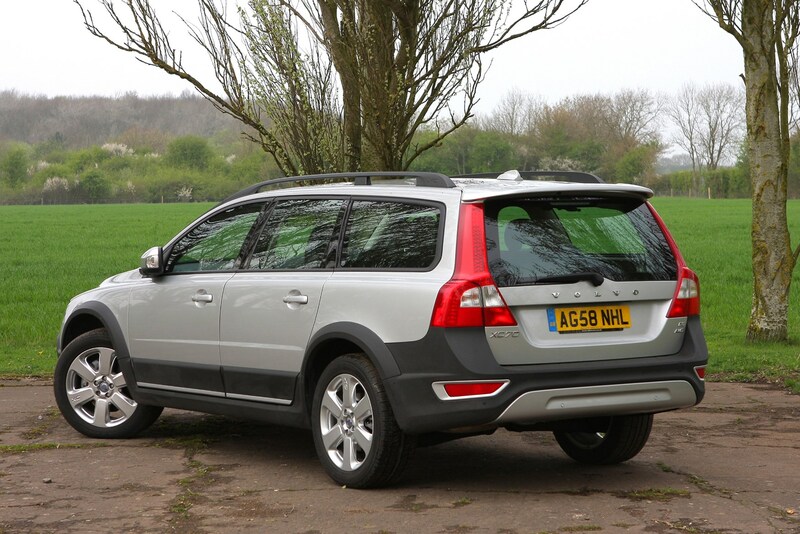 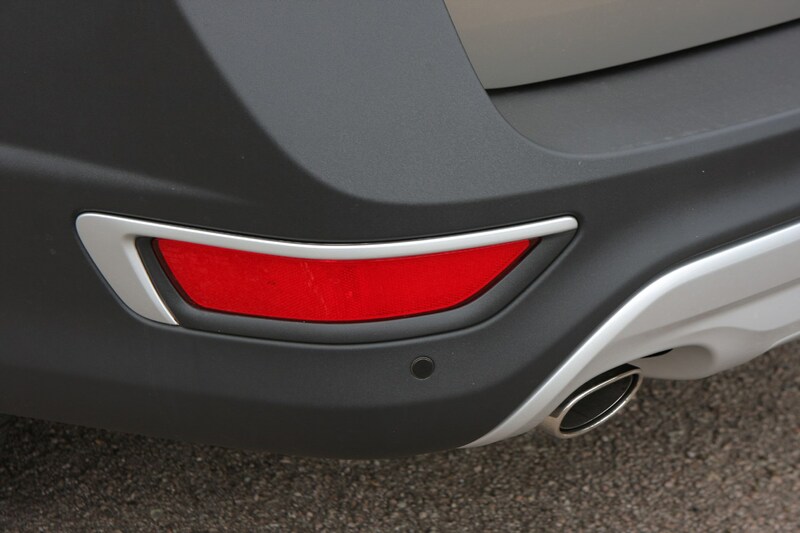 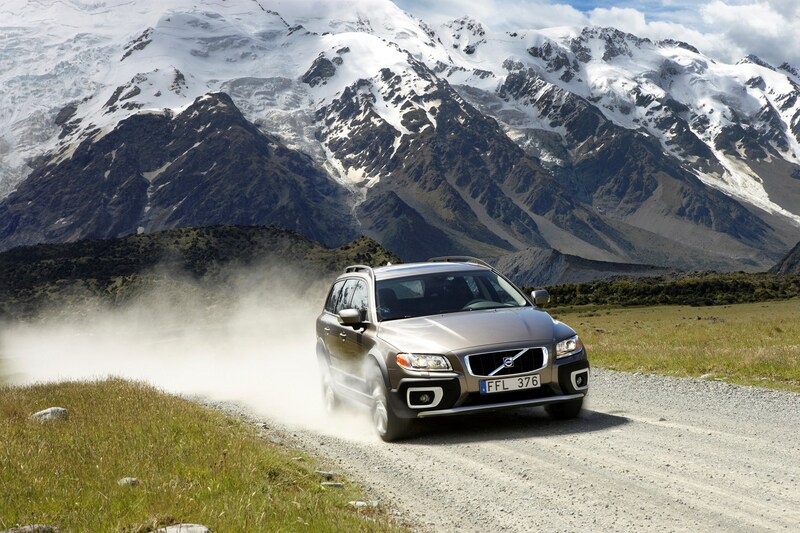 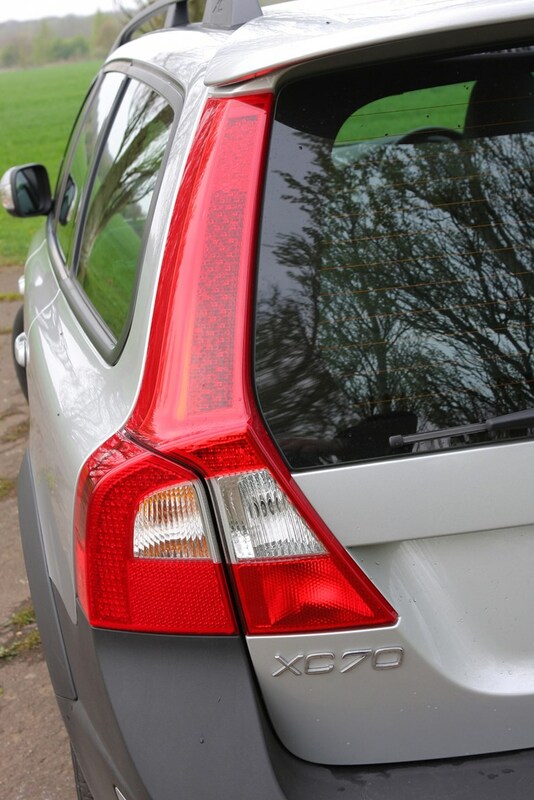 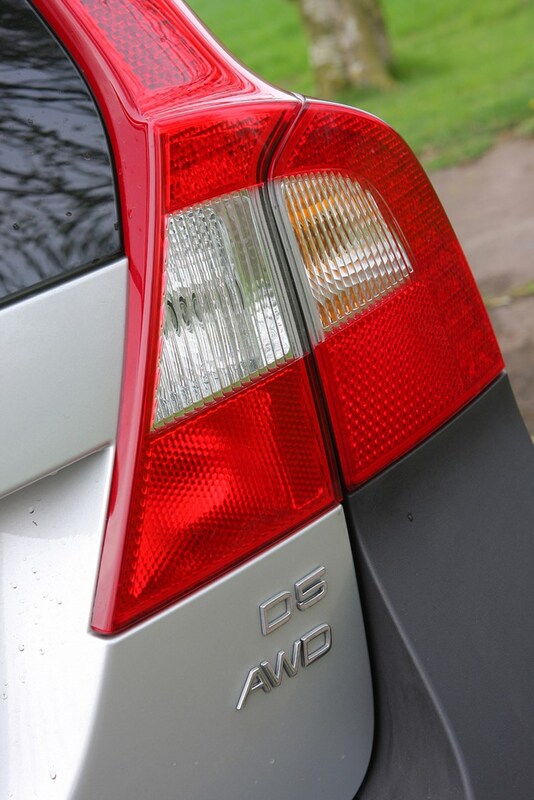 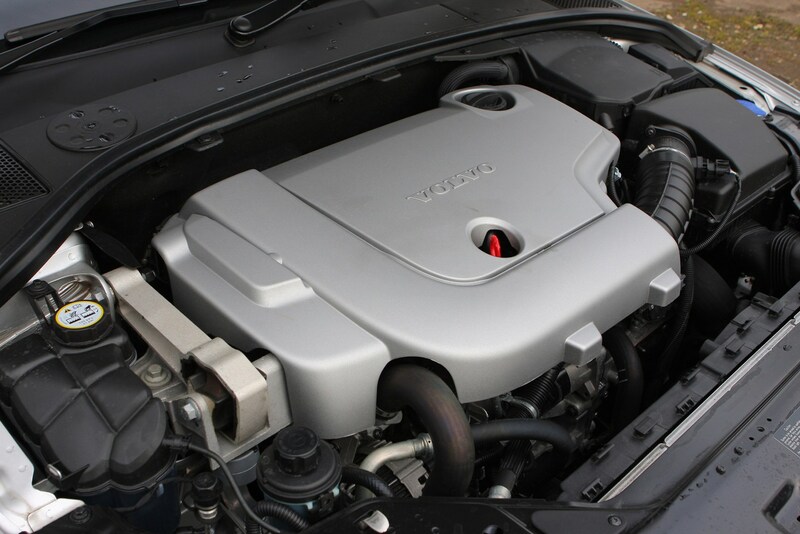 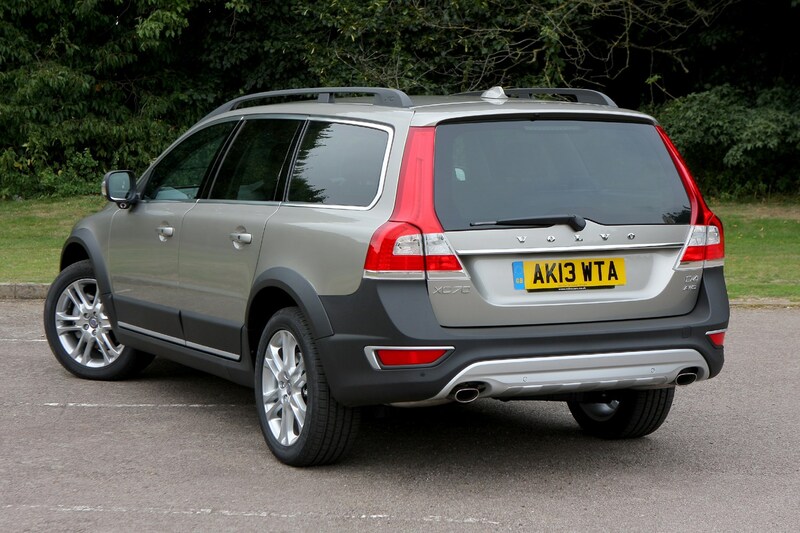 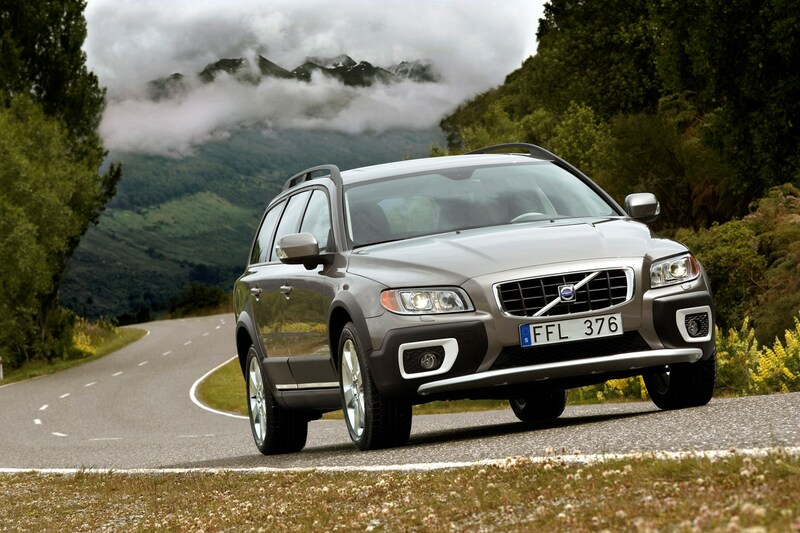 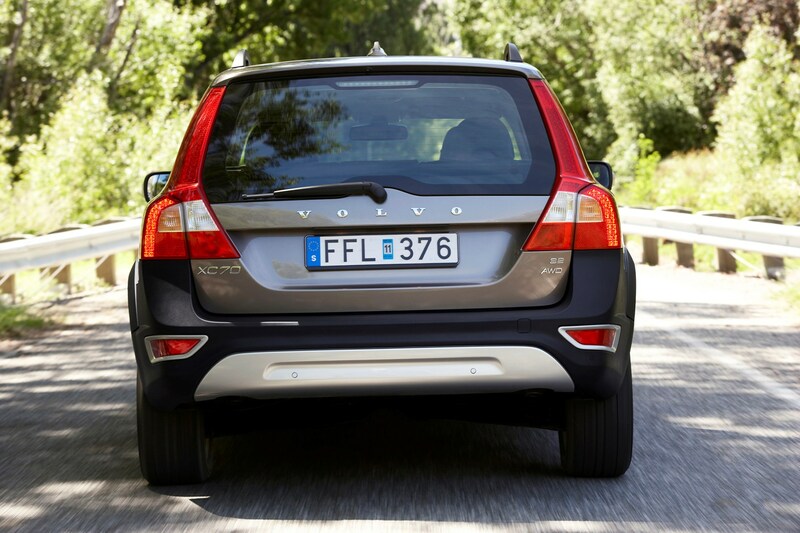 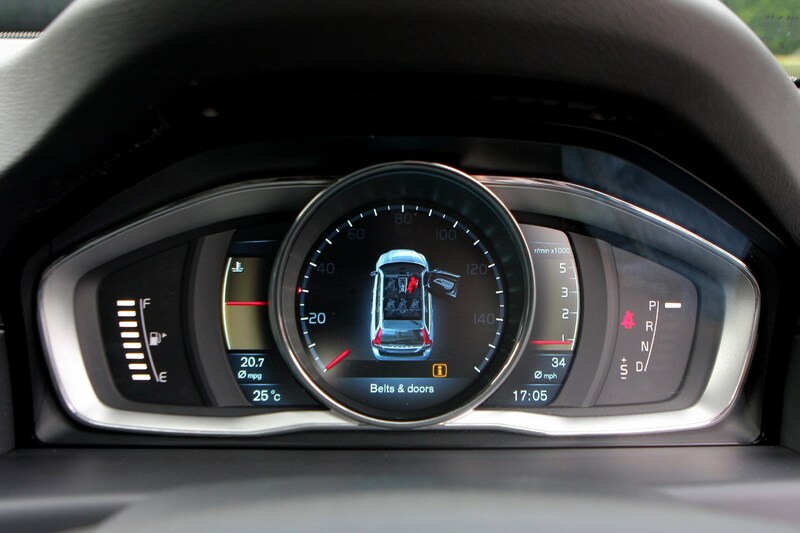 For more, read the full Volvo XC70 review that follows.